We heard there was a tribute festival to Queen. 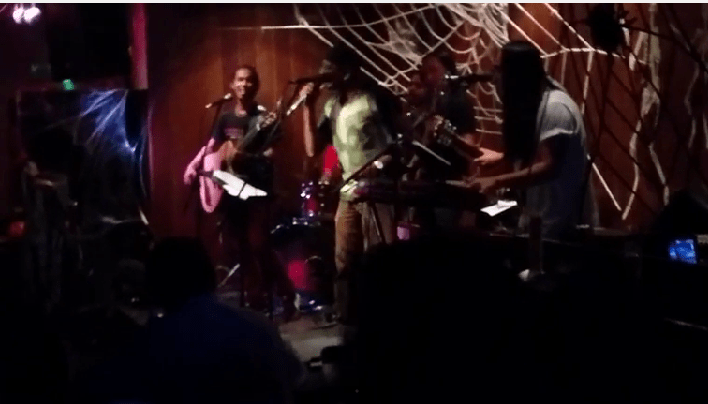 Called the JAMFEST 2014 FINALE – A TRIBUTE TO QUEEN. Being KINGS of QUEEN fans, we took the golden road of Hartamas to the Backyard Pub and check out the jam. It was heavenly. Bellow Are the Videos we took. This entry was posted in Party and tagged festival, live music, music, queen by TheGoodGoodGuy. Bookmark the permalink.